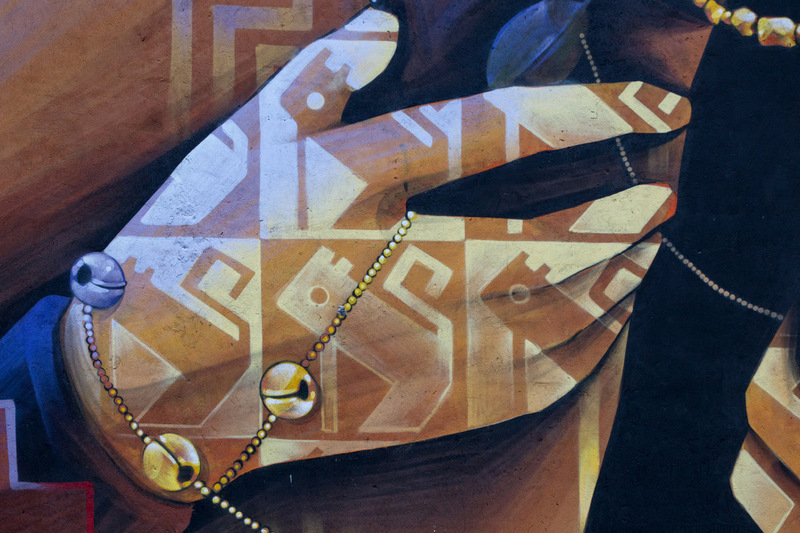 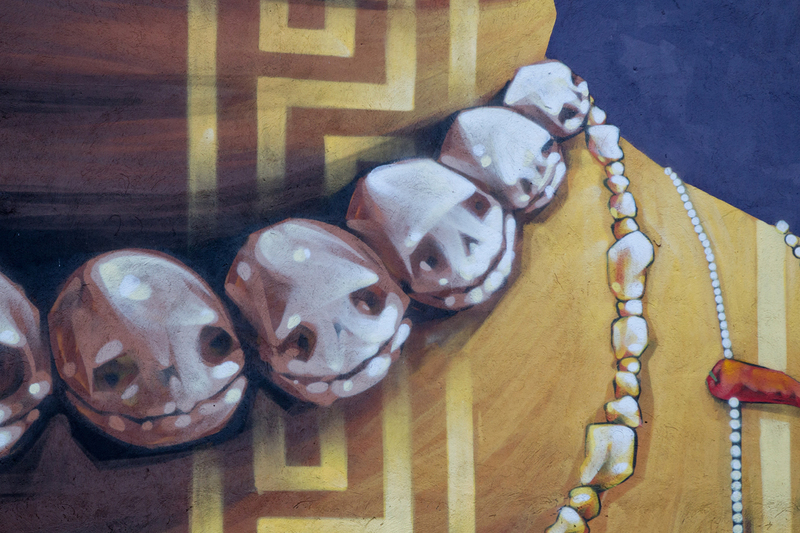 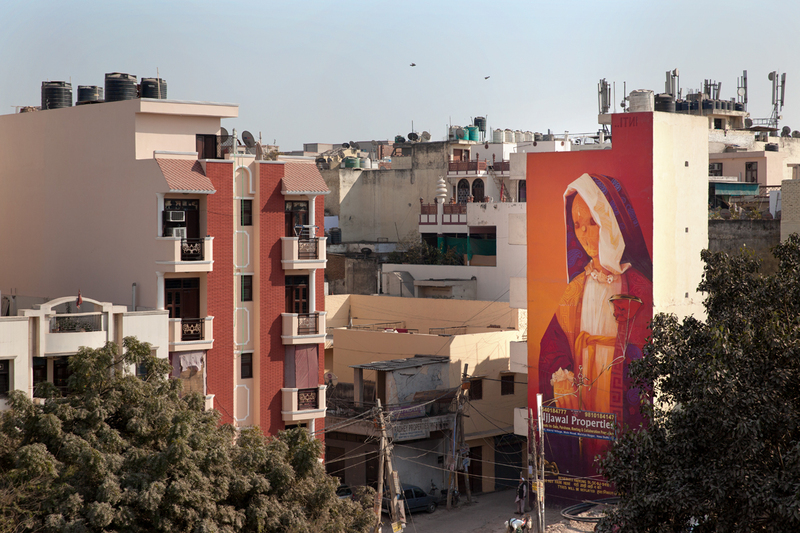 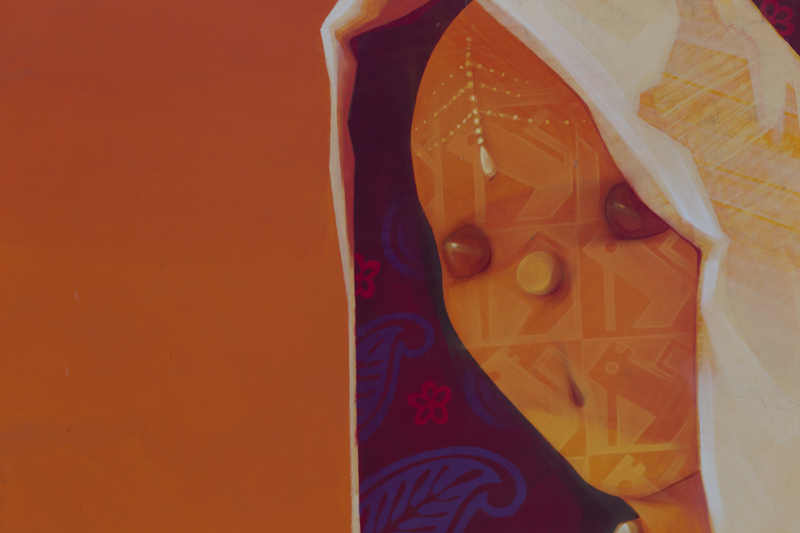 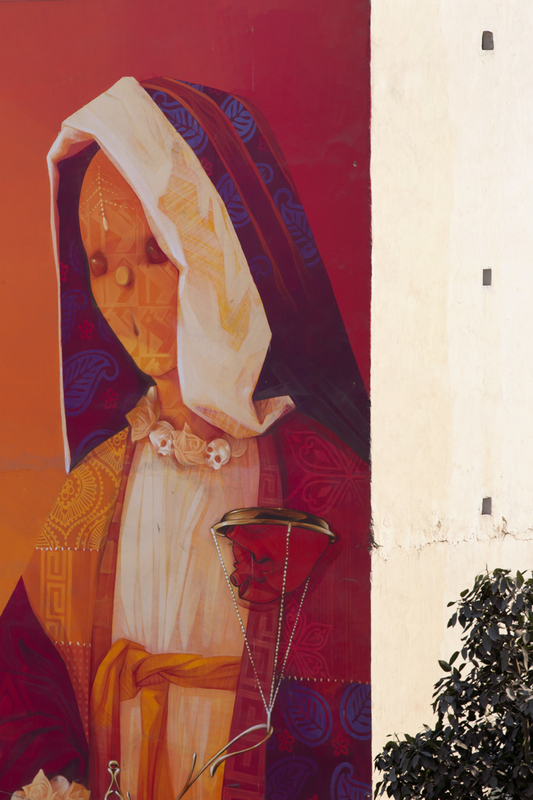 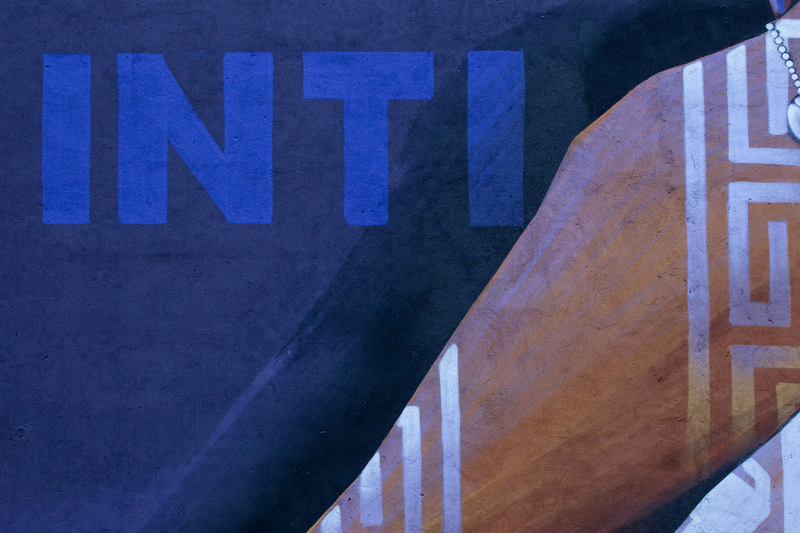 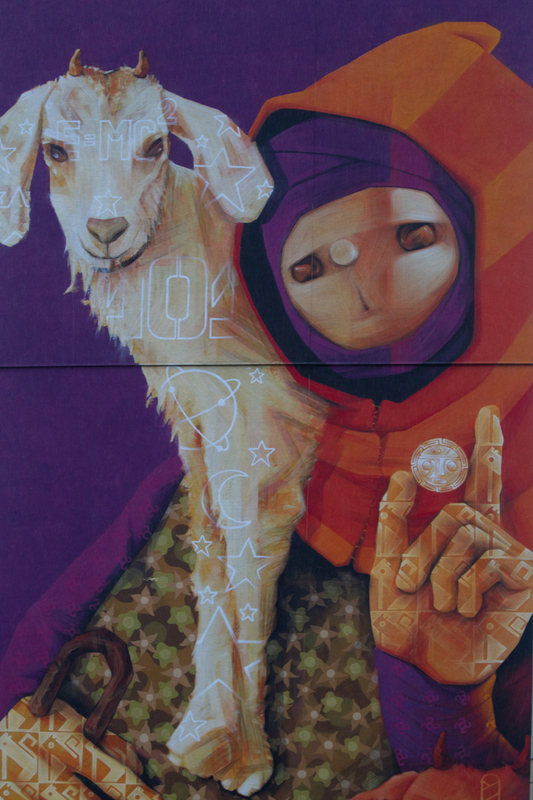 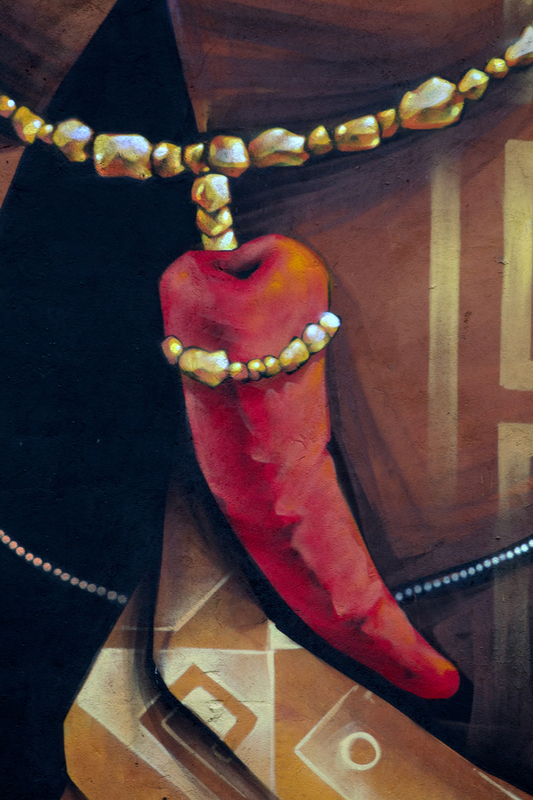 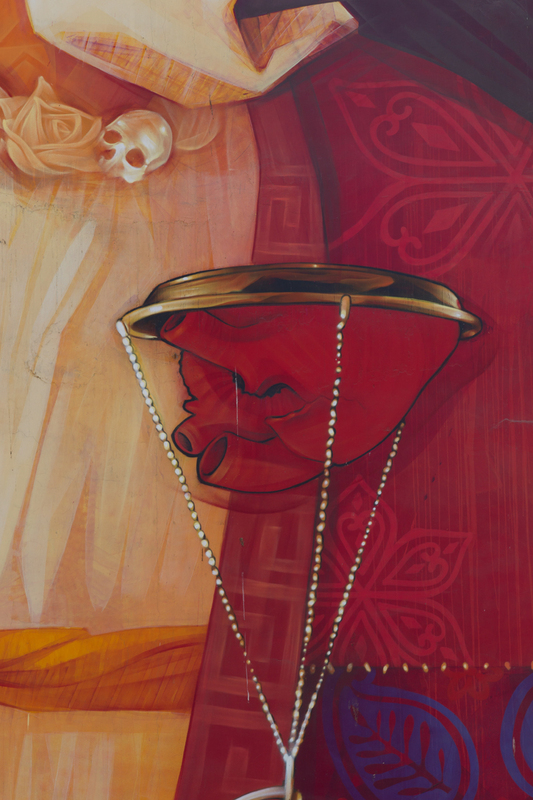 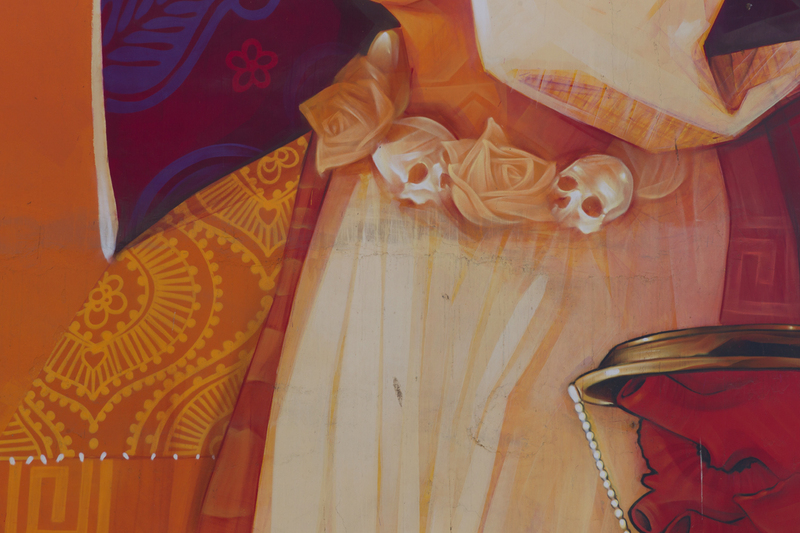 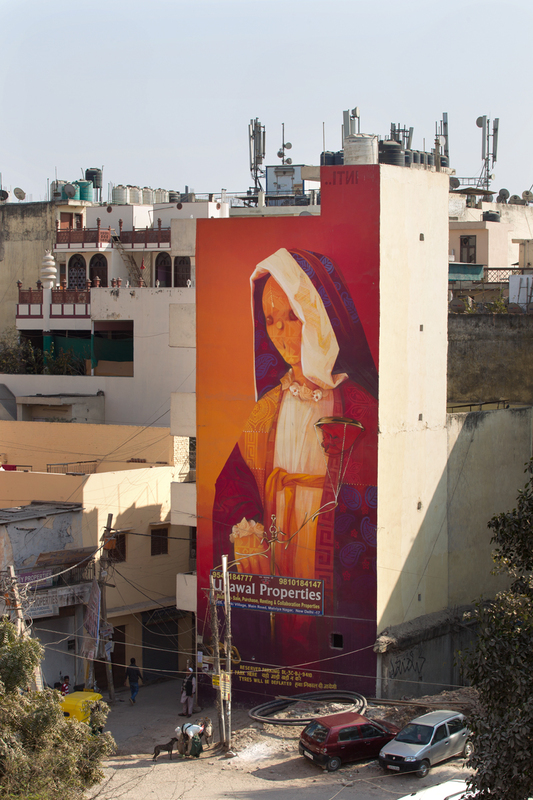 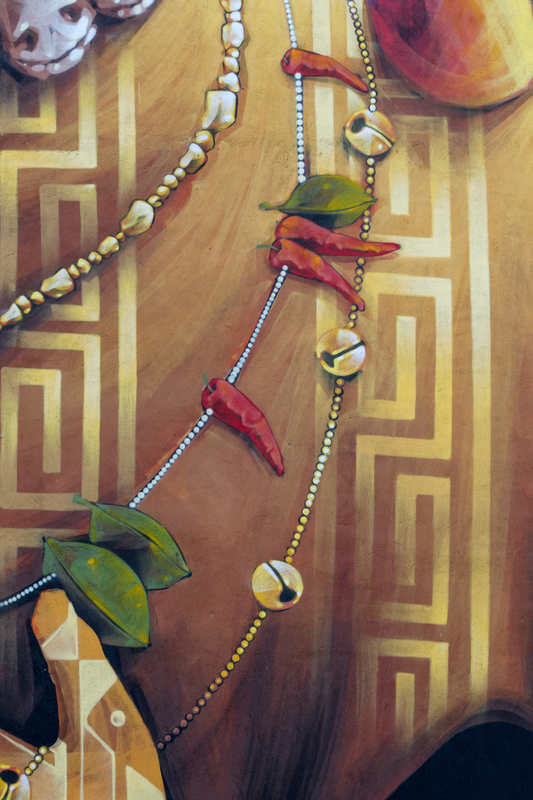 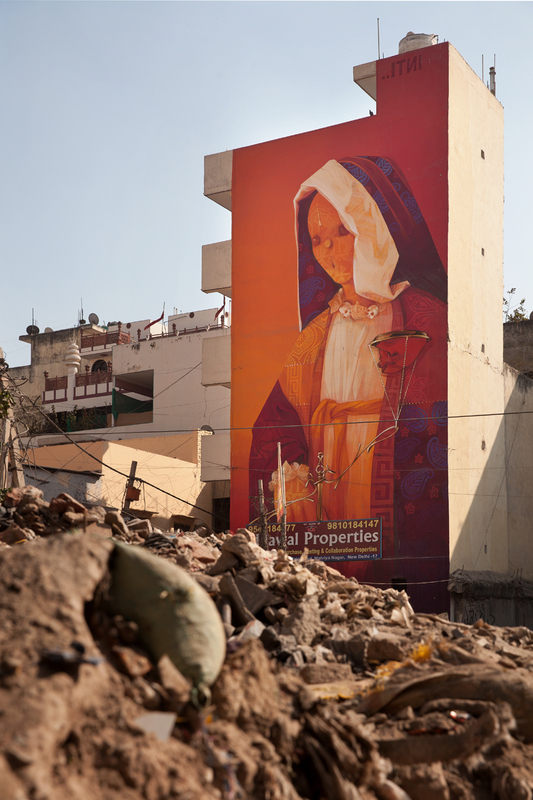 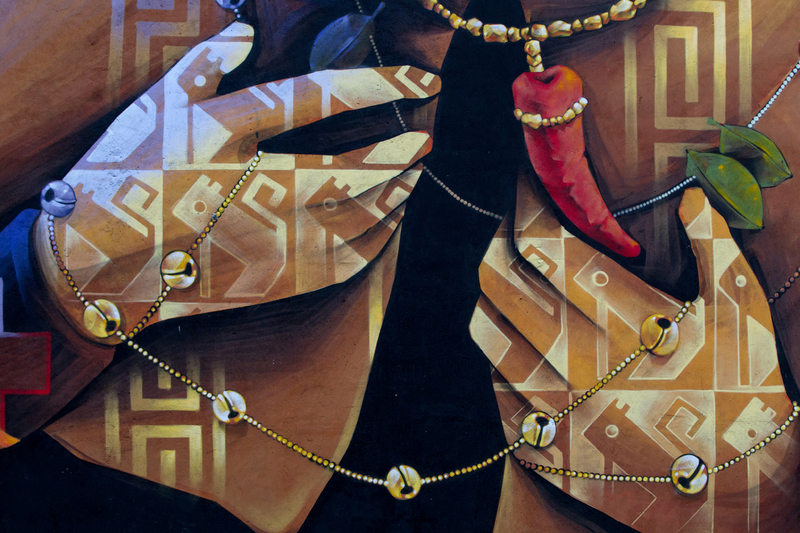 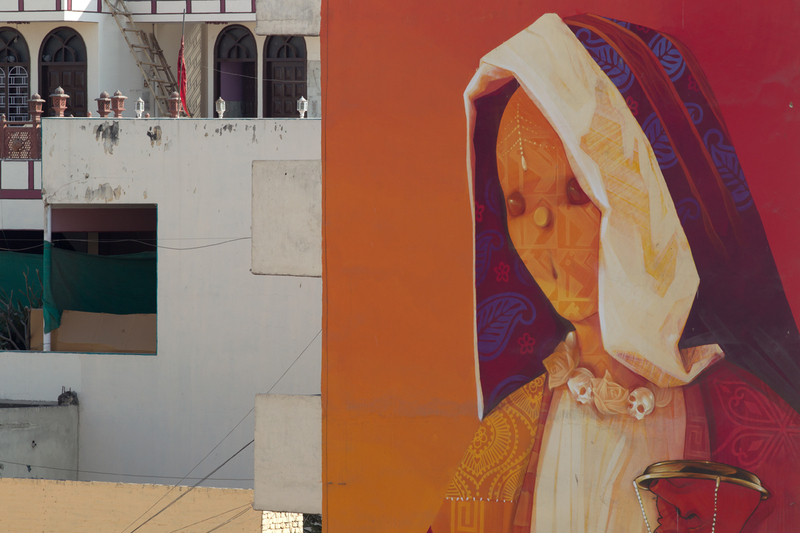 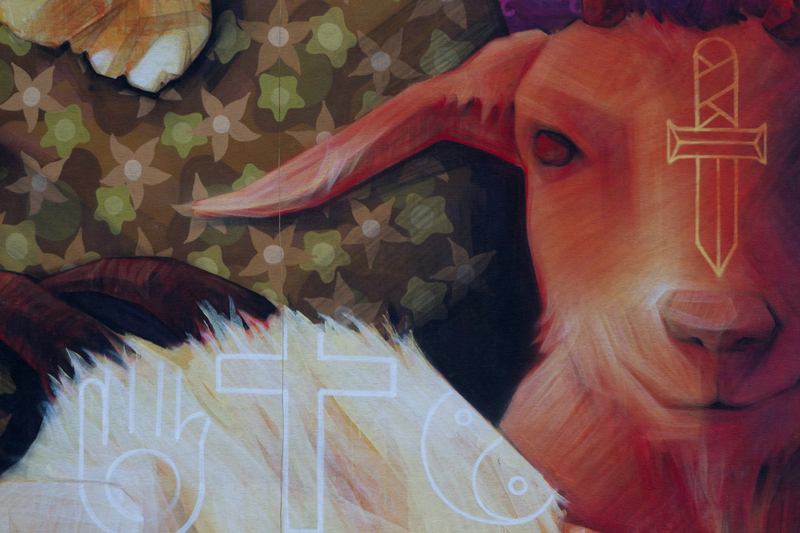 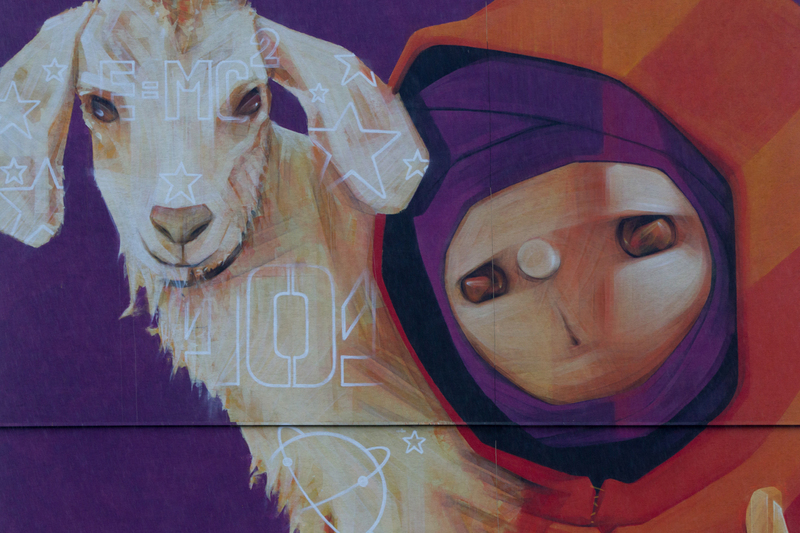 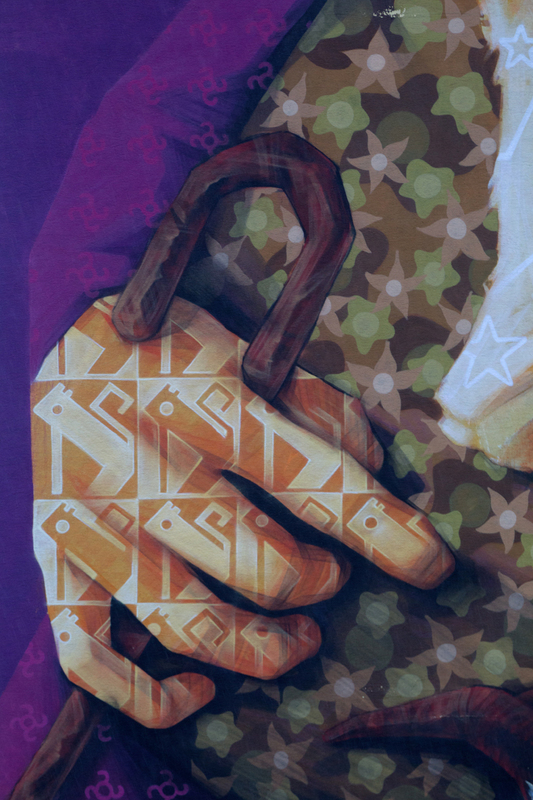 Inti painted a wall for St+Art Delhi 2015 in Delhi. 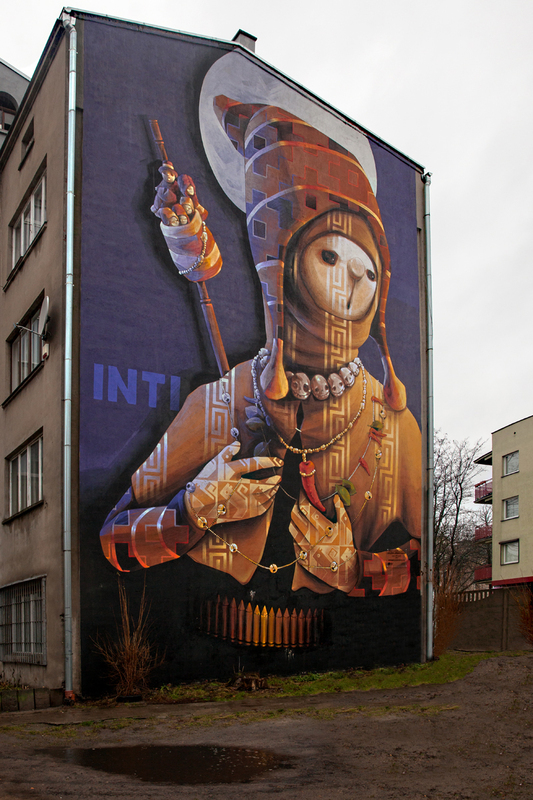 Inti painted a new wall in Lodz Poland for Urban Forms Street art Festival 2014. 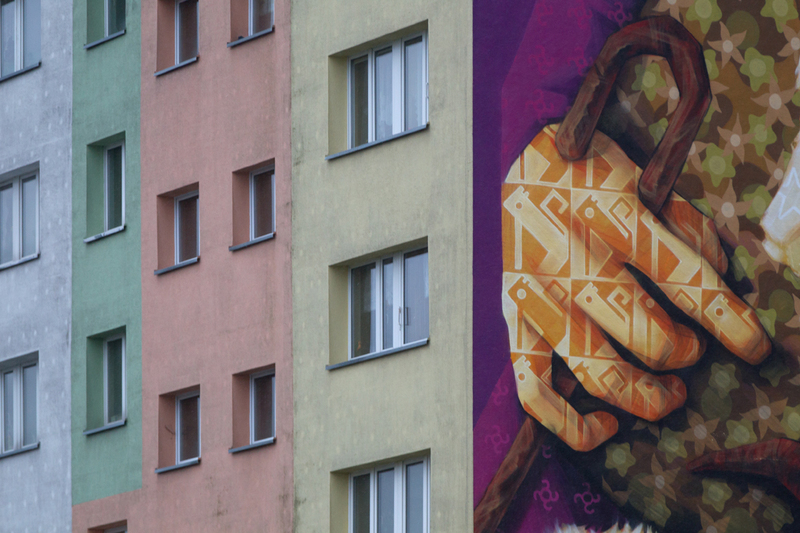 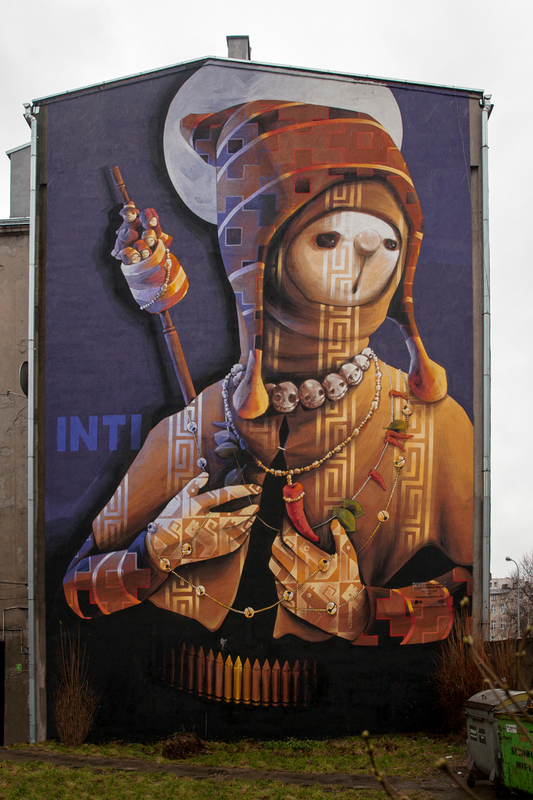 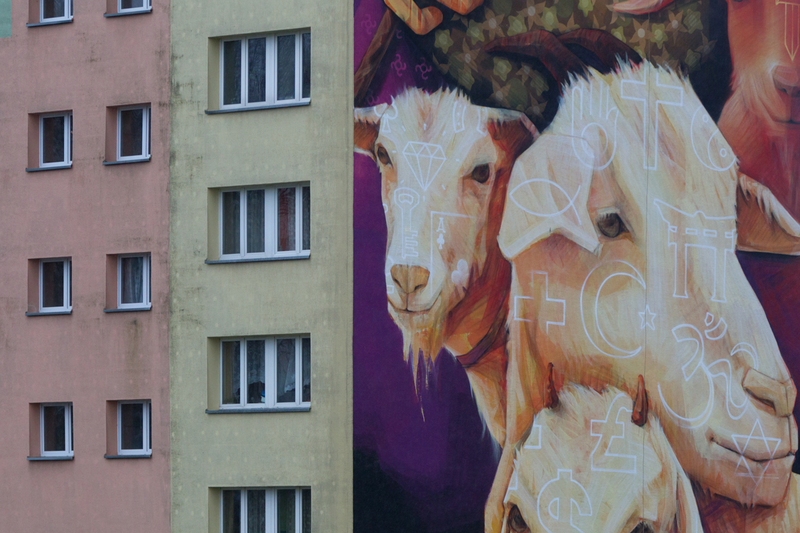 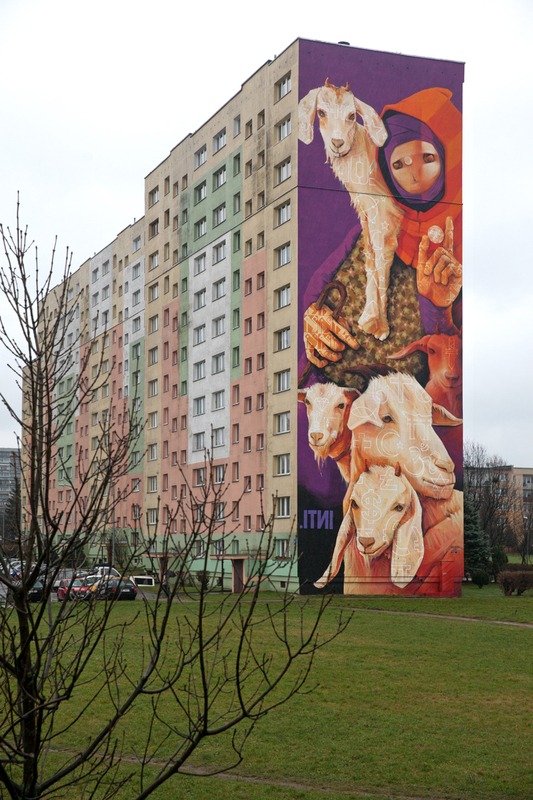 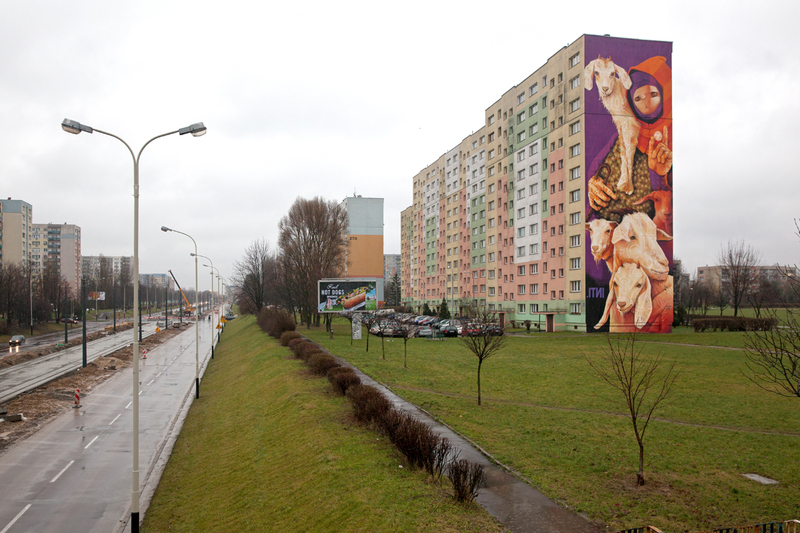 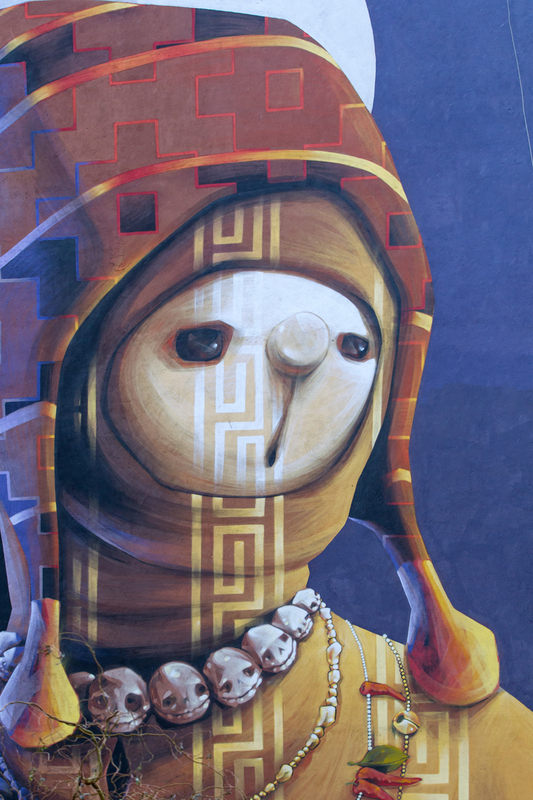 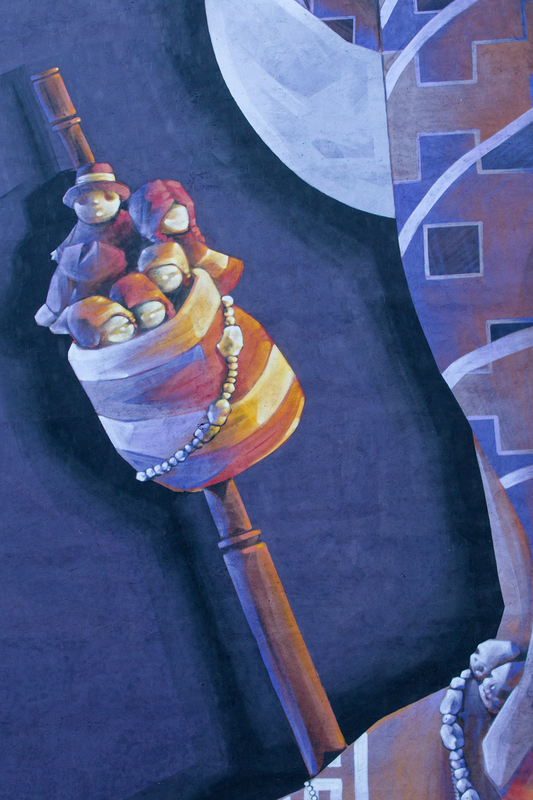 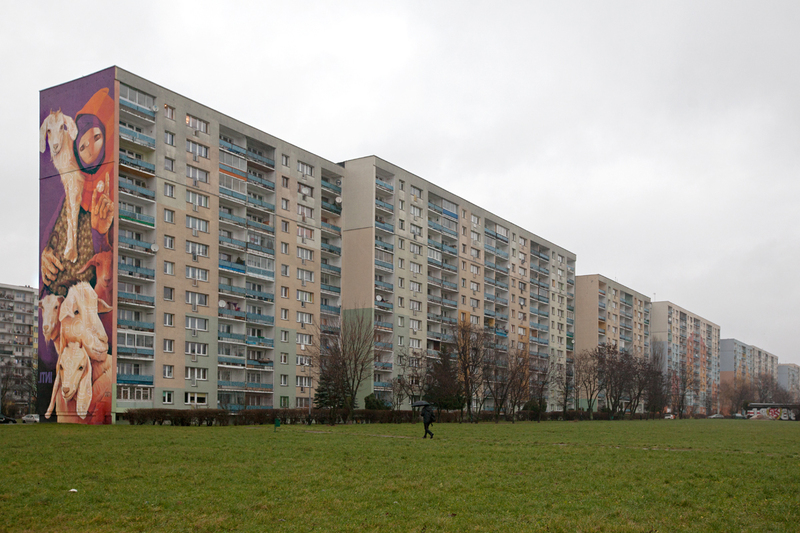 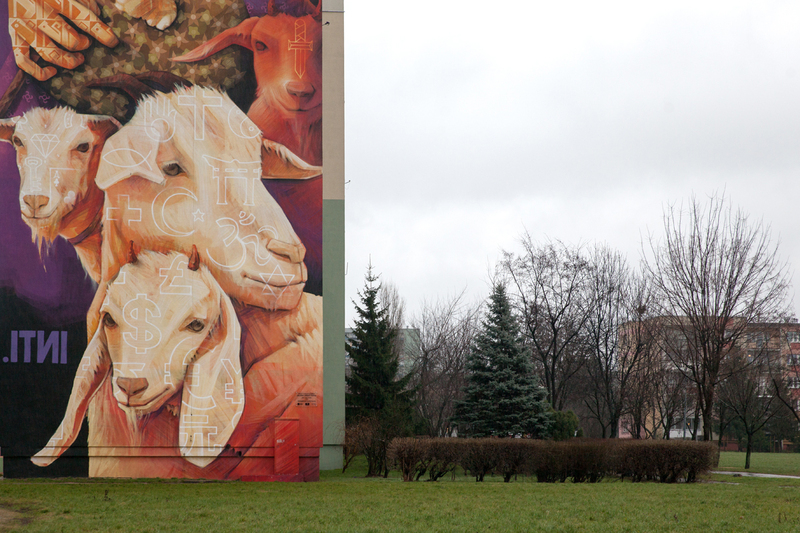 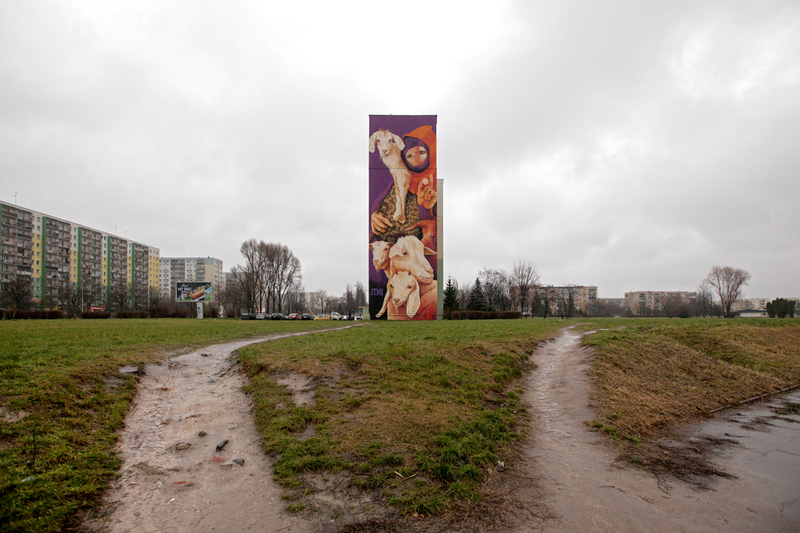 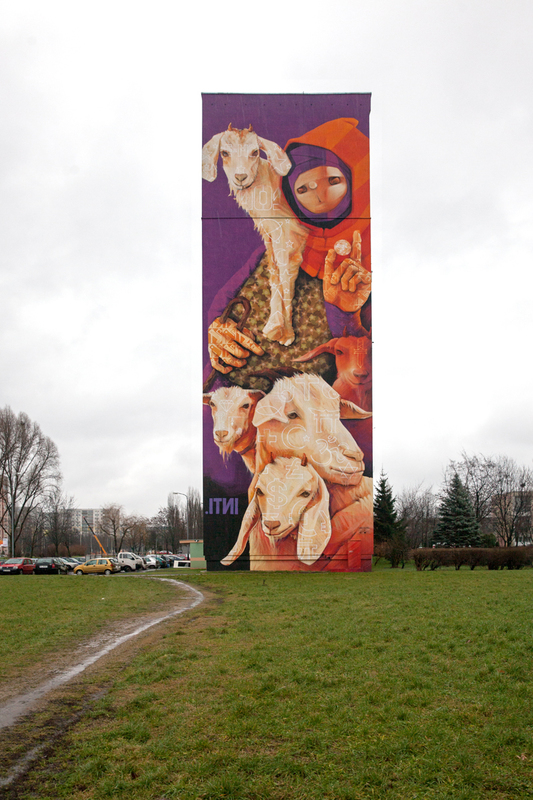 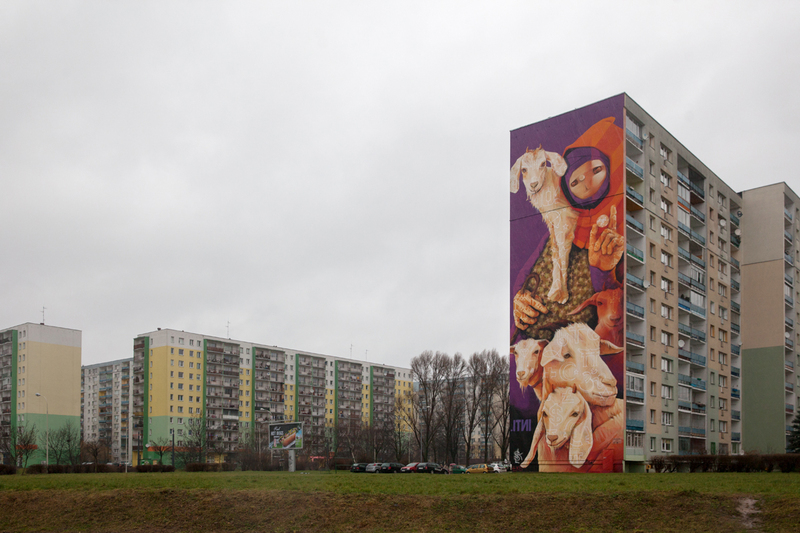 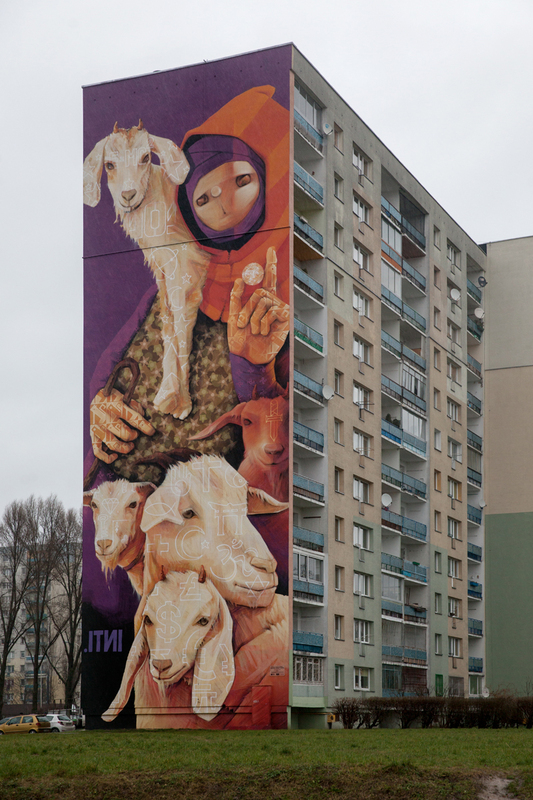 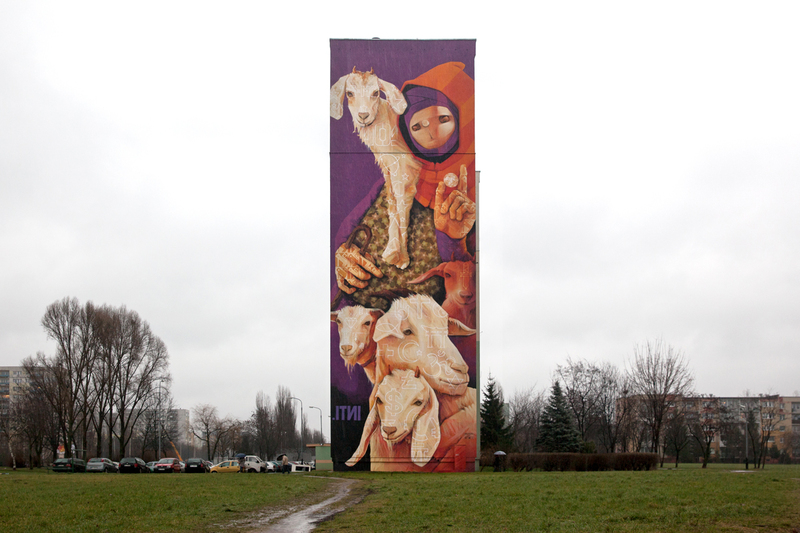 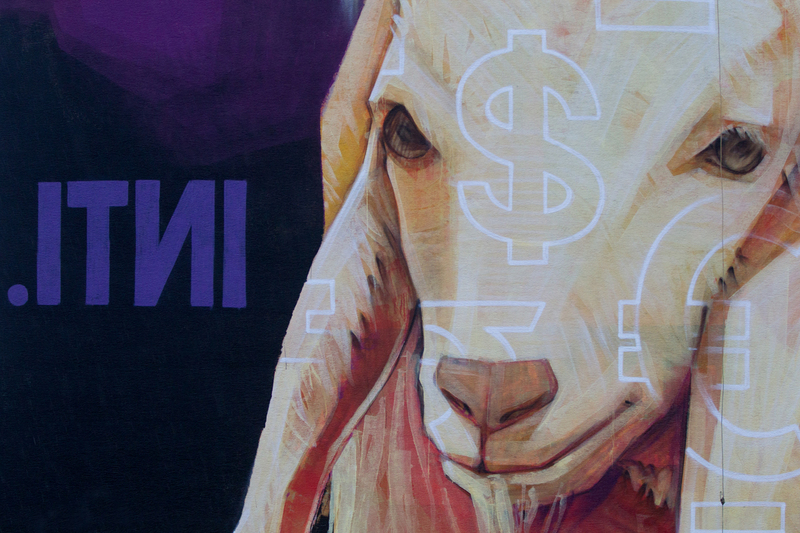 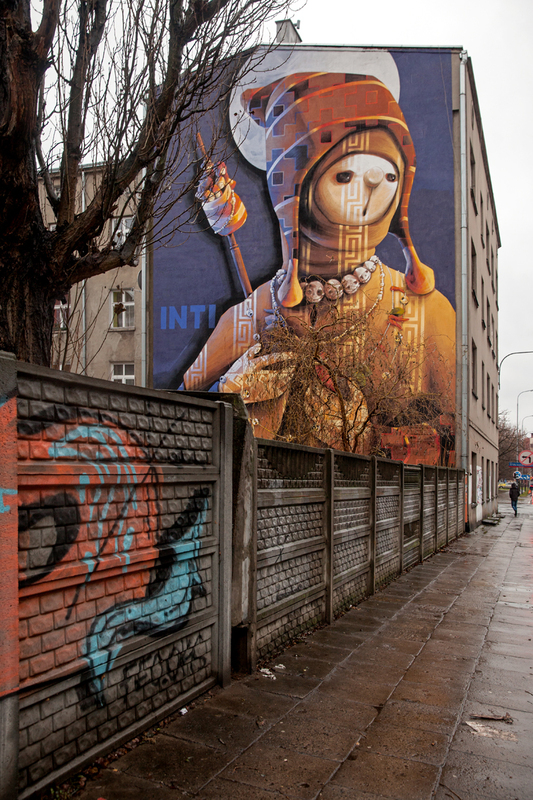 Inti painted a new wall in Lodz, Poland for Urban Forms Street art Festival 2012.